Thank you for financially partnering with us as part of what God is doing here! 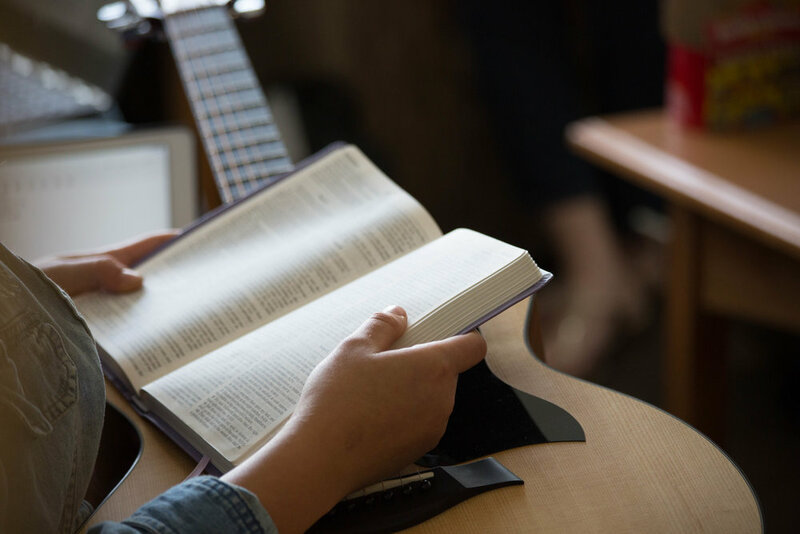 We have several ways to give, and your support is absolutely vital to allow our People & Songs community to continue to joyfully train and equip the next generation of songwriters and worshipers through The Emerging Sound 501(c) 3 not-for-profit. We praise God for you and your support of what God is doing with The Emerging Sound. The Emerging Sound is made possible by Gods continued favor and your contributions to the this ministry. 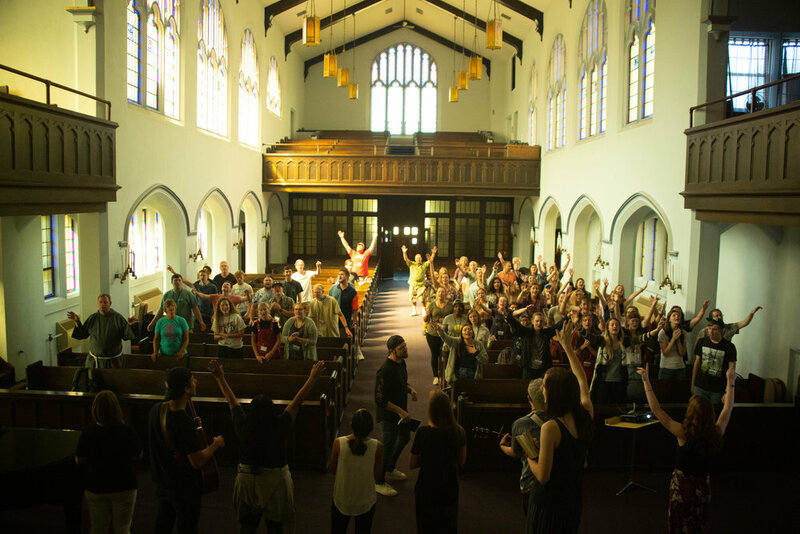 The Emerging Sound 501(c)3 is a not-for-profit, is a community of creatives, made up of local church worship leaders, songwriters and artists. 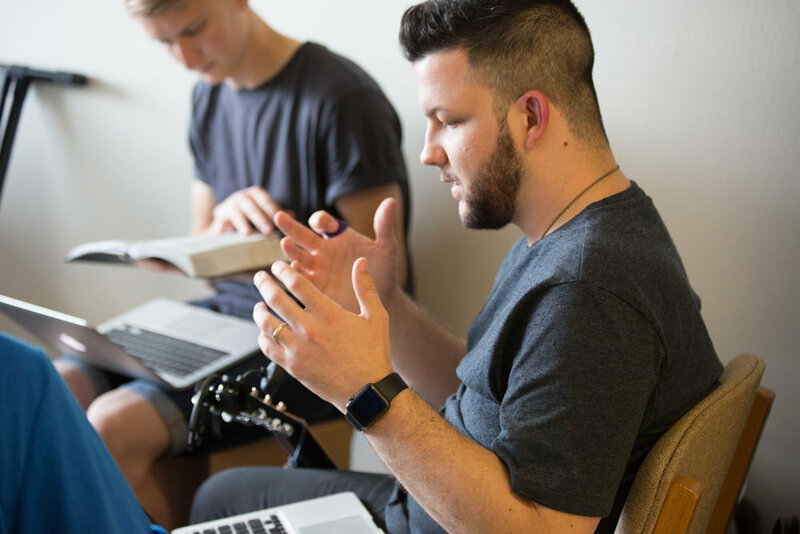 We come from a variety of denominational backgrounds and unite to allow our talents and creativity to become the tools with which we train and serve. 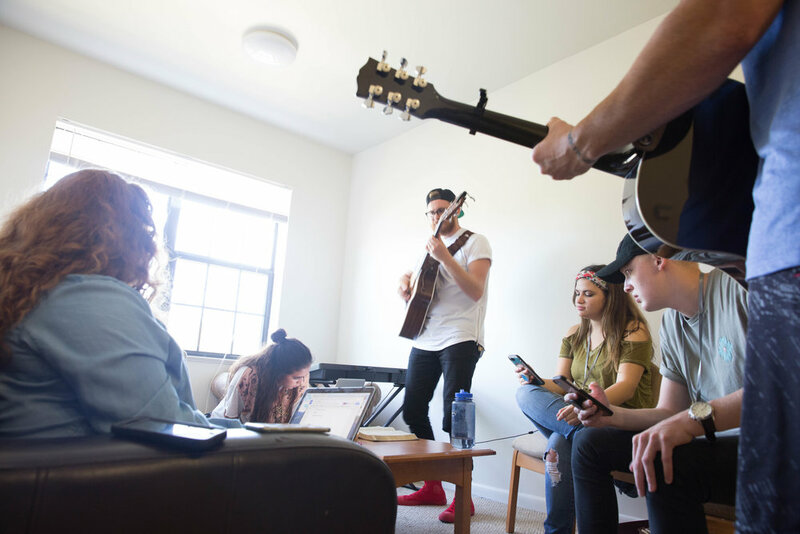 We host dynamic Summer Songwriting Camps that exist to train and equip the next generation of songwriters and worshipers. 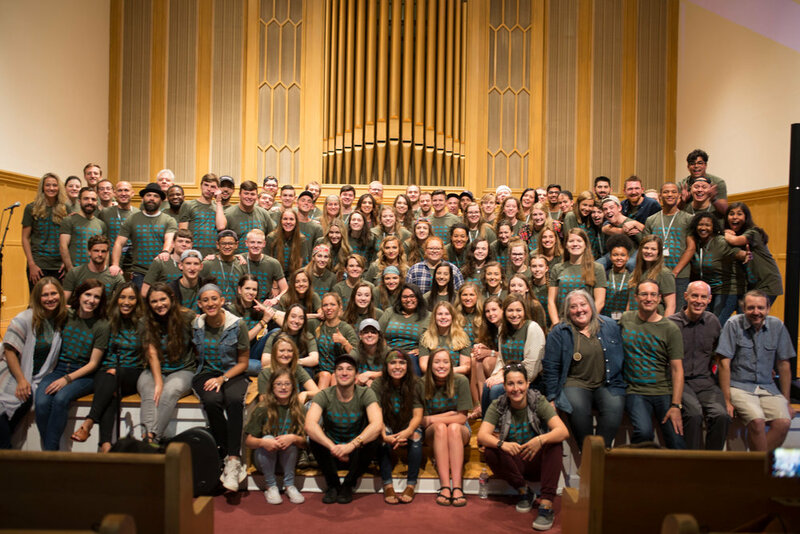 A team comprised of the founders, Jennie Lee Riddle and Darrin Riddle, members of the People & Songs Community, and invited guest teachers, assemble to train students by walking with them through the process of songwriting, singing, living a lifestyle of worship, and serving others. Jesus made disciples by walking with those He called to follow Him. It is our hope to follow Jesus well and by using His teaching example, to fulfill His commandment (Mat 28:19-20). 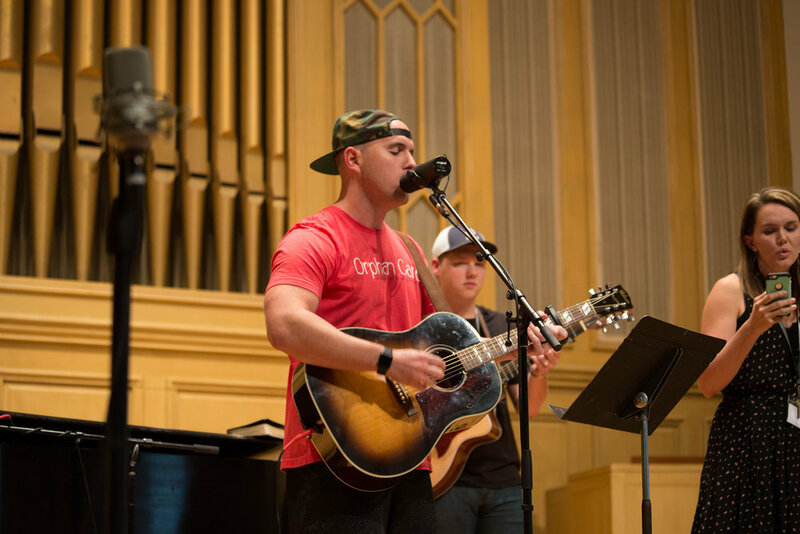 General donations in any amount are gladly accepted and enable us to contribute to special events and additional community outreaches through music and song. We currently have more opportunities to serve, and are limited only by the current number of resident missionaries. We have the room, and simply need more resources to support additional missionaries and ministries. 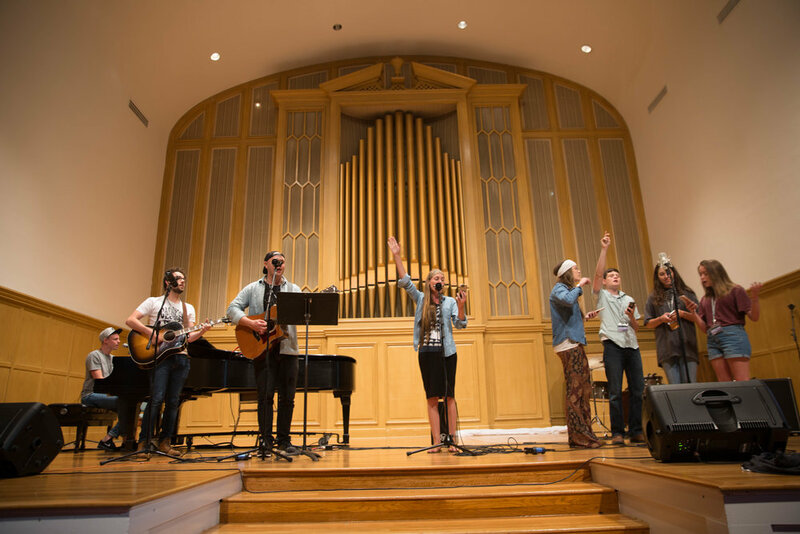 Donations to Scholarships enables attendance at The Emerging Sound camps for those who truly wish to train and serve, but who otherwise couldn’t due to financial need. Our beautiful facility is such a blessing and this creates some unique opportunities for you to give to special projects in the upkeep and renovations needed to keep this historic facility in tip top shape!